The Tile Shark Floor Stripper is a heavy duty, 3/4hp machine capable of removing up to 200 sq. ft (20 sq m) per hour of vinyl or other similar, soft floor tiles. Specialized blades available for removing foam-rubber backing, linoleum, carpet and 4” ceramic tiles. Handle folds flat for transportation. 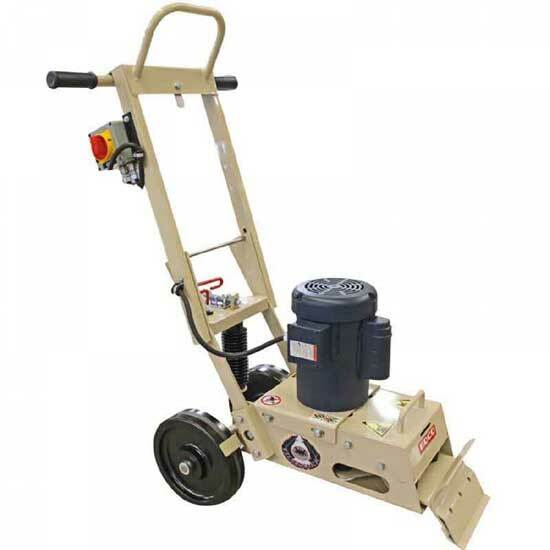 110v Electric powered cart-mounted floor grinder accepts carbide or diamond grinding blocks. 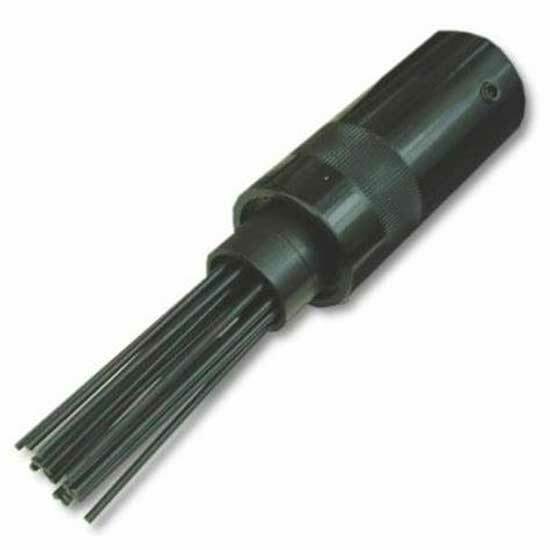 Needle attachment for Hilti TE104. 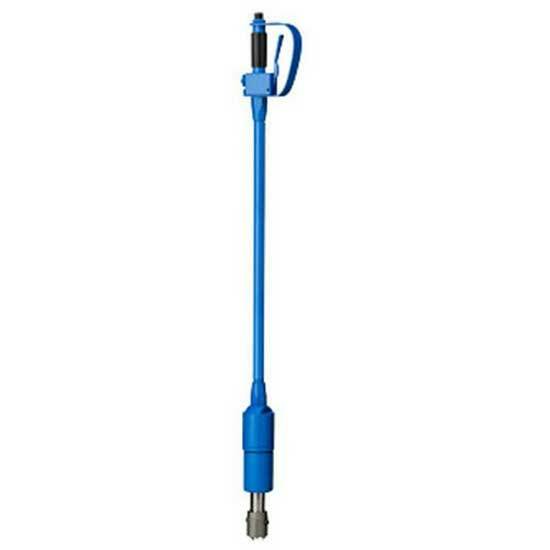 Used for scaling applications, such as rust removal. Note: TE104 may be found in Breakers - Electrical. We recommend goggles, dust masks, ear protection and gloves be worn. Abrasive wheels, sanding sheets/pads and floor grinding blocks in stock. Also see Floor Sanders for finishing and refurbishing wooden floors.